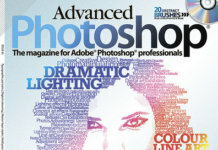 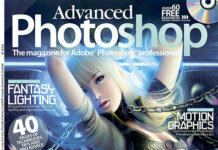 Professional photoshop magazine “Advanced Photoshop” in 2012 at number 98 for the month of July, which you can read or download direct link and without registration from our website. 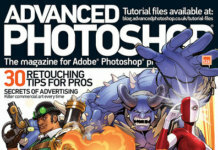 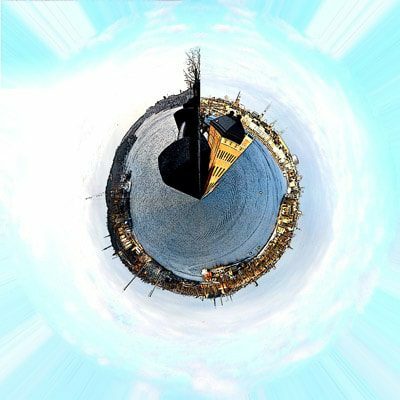 Retouching of images, processed in Photoshop with the help of special new tools. 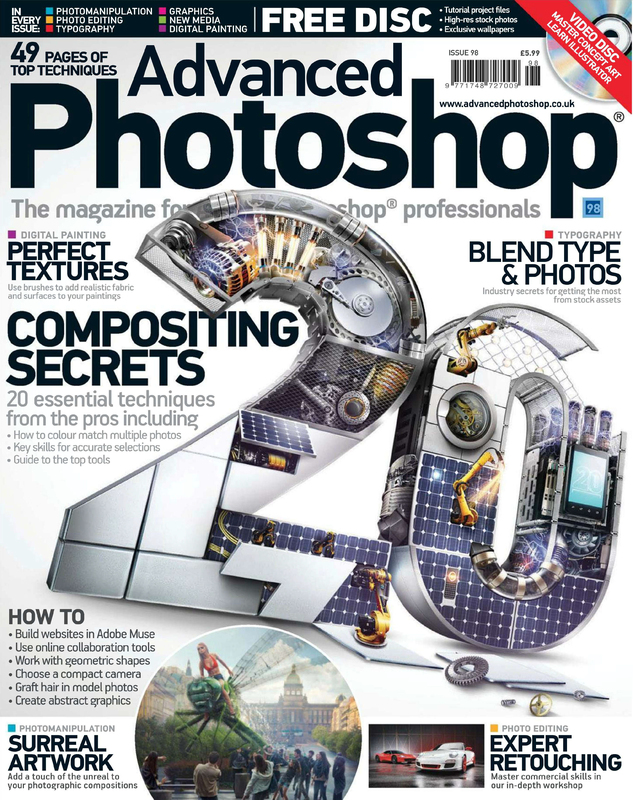 All this in the new issue of the popular magazine.